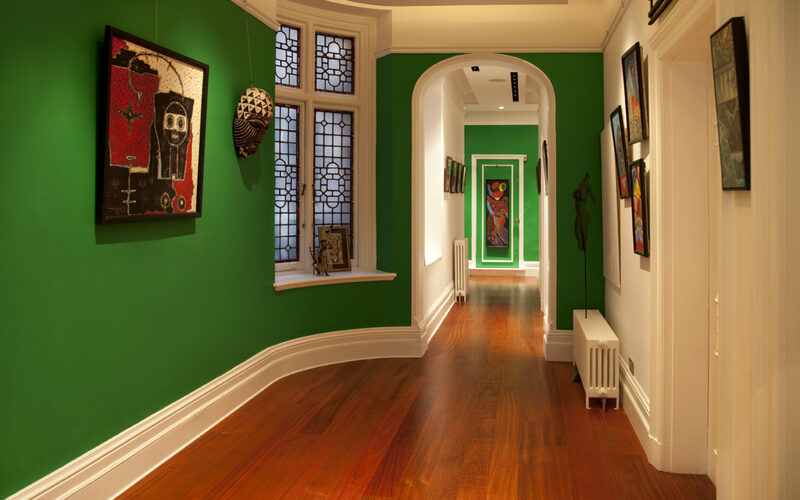 We were approached by our client to create an interesting and vibrant space that complimented their vast art collection which they had collected on their travels. 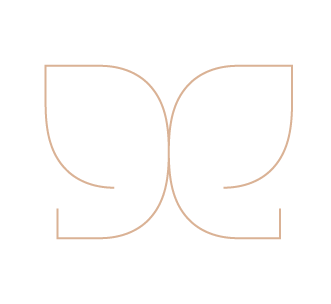 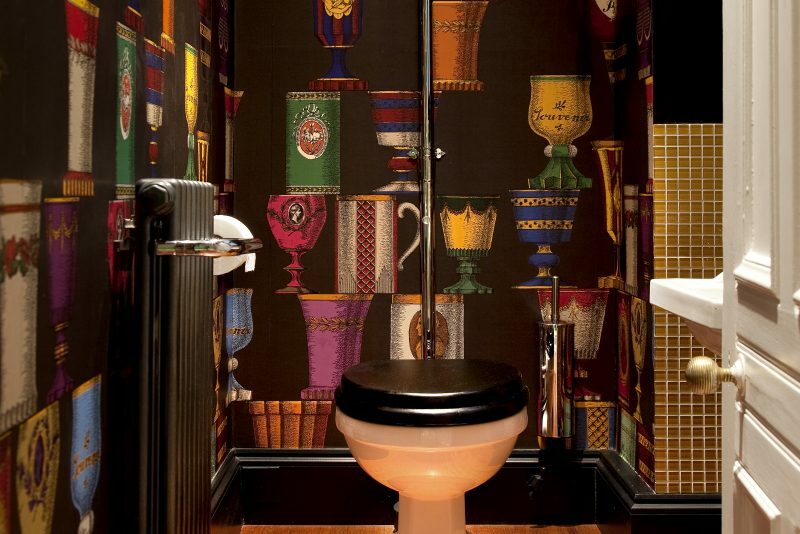 The clients entertained frequently and they wanted their interiors to serve as a talking point. 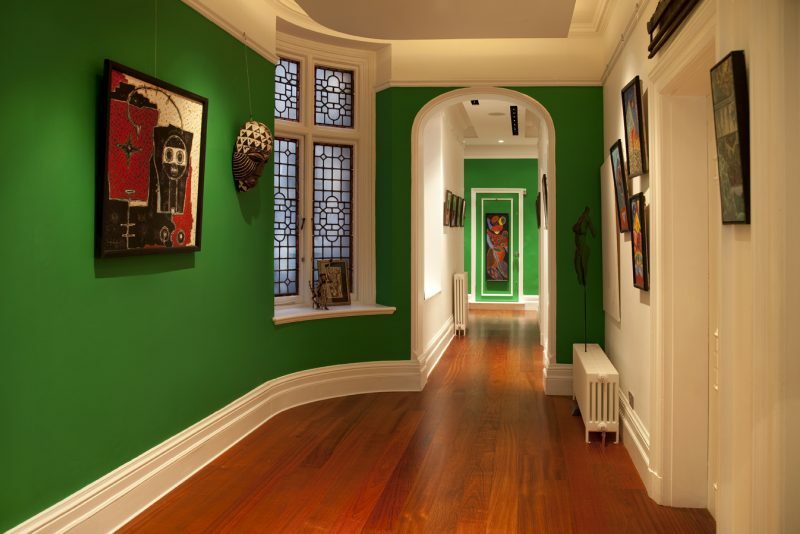 We devised a bold green entrance hall to balance the strong Art and help the vast space seem meaningful. 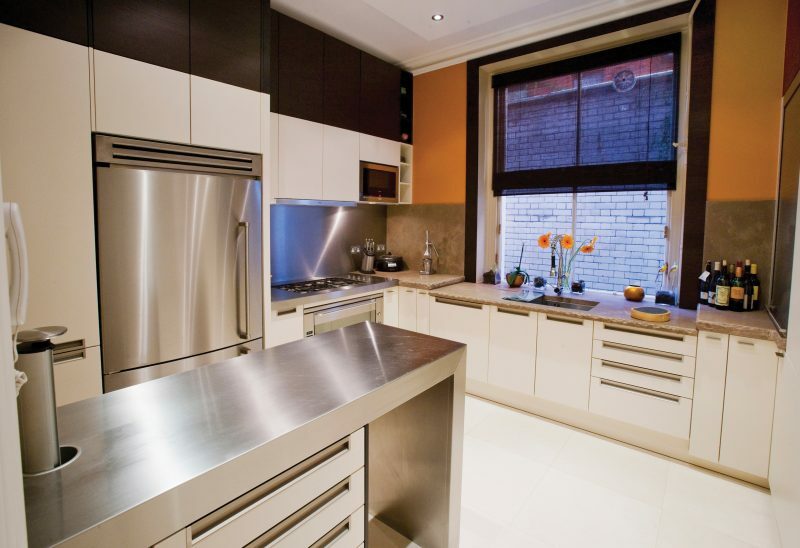 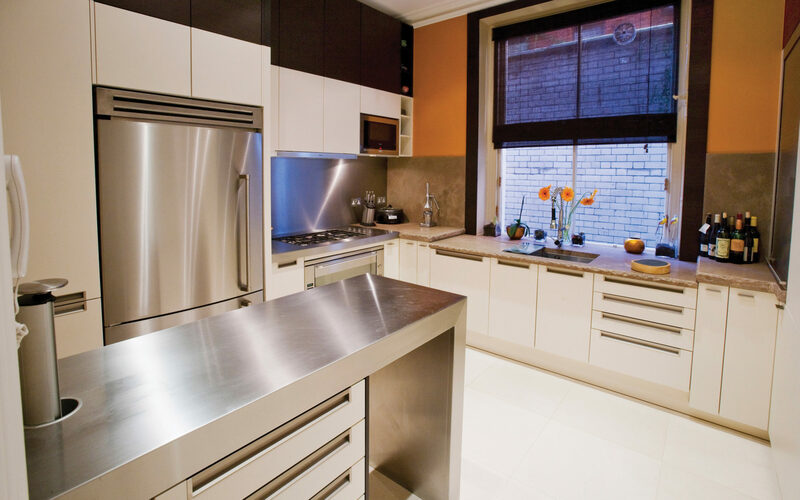 A new bespoke kitchen was created by combining sleek functionality with warm tones and organic materials. 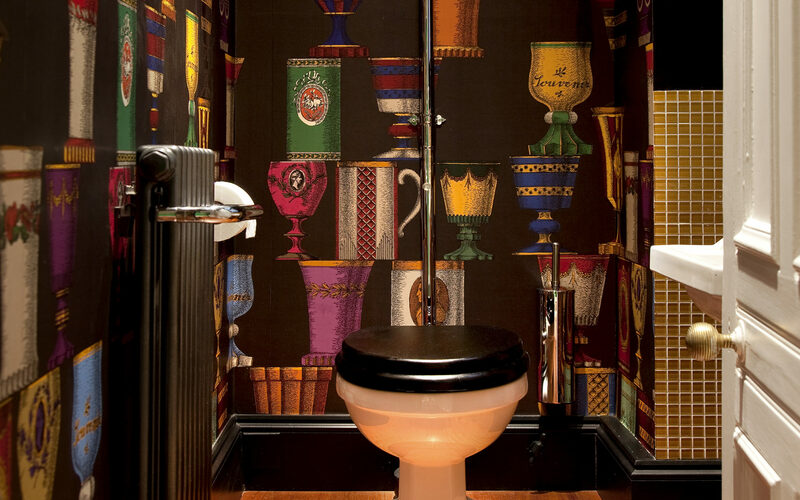 The talking point became the good old fashioned cloak room for guests which was covered in vibrant Fornasetti wallpaper; therefore making the loo an artwork upon itself.